College is a huge step in life, which is why it’s so important to make sure that you have enough saved up in order to get you through the next few years of education. It’s an exciting and life-changing experience, but one that adequately needs to be prepared for. 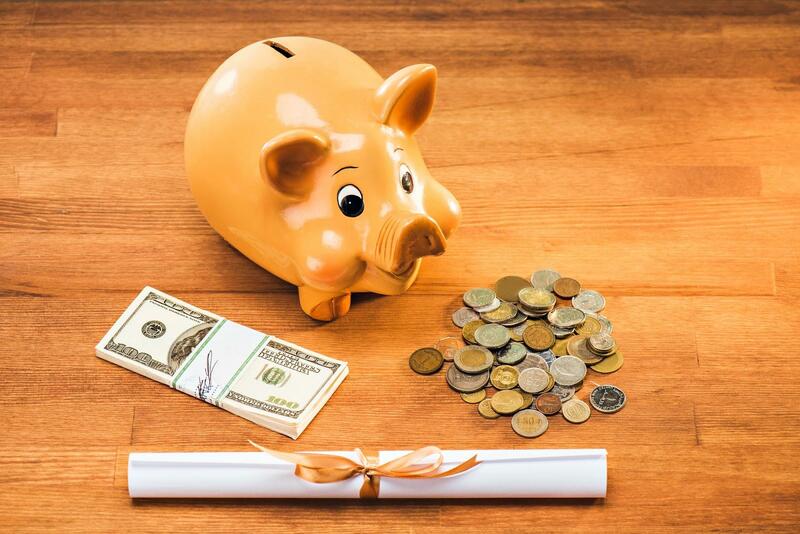 There are quite a few ways that your bank can help you to save up for college and get ready for the next chapter in your life, and five of them are listed below. Open a savings account. This is really important, and it should be the first step you take with your bank. A savings account means that you can keep money separate from your spending, ensuring that you don’t spend it haphazardly and that you just keep adding to the amount every time you get paid. Everyone should have a savings account, and you may even be able to find one dedicated to saving up for things like college with your bank. Use online banking. Pretty much everyone uses online banking now, and if you aren’t then you definitely should start ASAP! You can even download the app for your bank onto your phone, allowing you to keep track of everything no matter where you are. You’ll be able to view personal, business, checkings, and savings accounts, and see what where the money is flowing in and out. You can even look at pending transactions so that you are fully prepared for anything that is leaving your accounts. 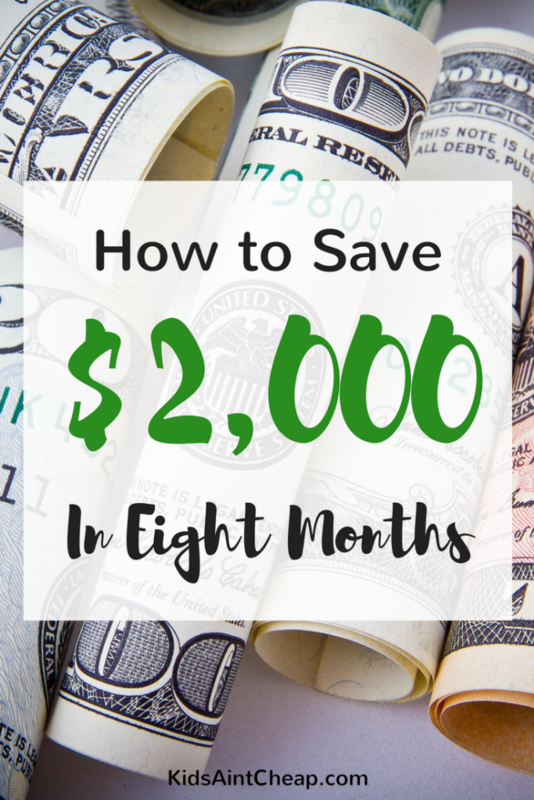 It’s a great way to get organized and make sure you are saving (and not spending) money. Get paid early. During the end of the month crunch time, it can be a great idea to receive your paycheck from work early. 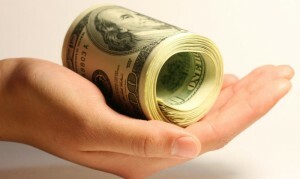 Many banks now have a get paid early app that can be the perfect way to get those monthly bills paid without fretting. Banking systems like Chime allow you to receive your paycheck two days early. This is great for keeping on top of bills and rent as well as organizing your finances and ensuring that you have enough in savings. Get financial advice. When it’s time to prepare for college, it’s always worth making an appointment with a financial adviser your bank. You can usually do this in person, over the phone, or even online – which means there’s an option for everyone in every location. They will take you through good spending and saving habits to help you overcome any issues you’re having, as well as help you save as much as possible for your future education. These sessions are often free, but it’s important to check with your bank first. Learn more about interest rates. Some banks charge fees, and this can end up costing you quite a lot every year. Many online banks, however, have taken a modern approach and are now considered a no fee bank because you don’t need to pay in order to keep your money safe. Interest rates on savings accounts are also important to find out so that you know which type will work best for you. Accounts with higher interest rates are often good to pick as the more you deposit in them, the more the bank will give you, and there are plenty of free options to pick that have reasonable rates. To Conclude. Hopefully, this has helped you with the first steps towards saving for college. It may take a while and can at first feel quite stressful, but your bank is here to help you out when you need them. There are loads of options for you, but make sure you start by opening up a good savings account and speaking with the financial adviser at your bank so that you have a clear idea of where to go. Happy saving – and learning! How early is too early to start saving? Warren Buffett’s multi-billion empire arguably started at age 6, when he bought packs of gum at his grandfather’s grocery store and spent his evenings selling them door-to-door in his neighborhood. The successful gum enterprise soon led to selling six-packs of Coca-Cola, which led to delivering the Washington Post and later to magazine subscriptions. Throughout his childhood, Buffett challenged himself to earn more and save more. By the time he was 11, he had saved $114 (or about $2,000 in 2018 dollars) and invested in his first stock. The rest, as they say, is history. There’s no denying that providing for and taking care of a family is tough, not to mention expensive. Just this year, the Department of Agriculture reported that the cost of raising one child through the age of 17 is between $174,690 and $233,610. That, of course, does not include all of the expenses pertaining to yourself. The costs of raising a family have led many to seek out a side hustle in order to make extra cash, but can these additional jobs actually make a difference? This article is here to show you how they can save you from financial woe and help pad your monthly budget. Simply put, a side hustle is anything you do for extra money aside from your normal job. Most people might relate the term to driving for a rideshare, but side hustles come in all sorts of shapes and sizes. 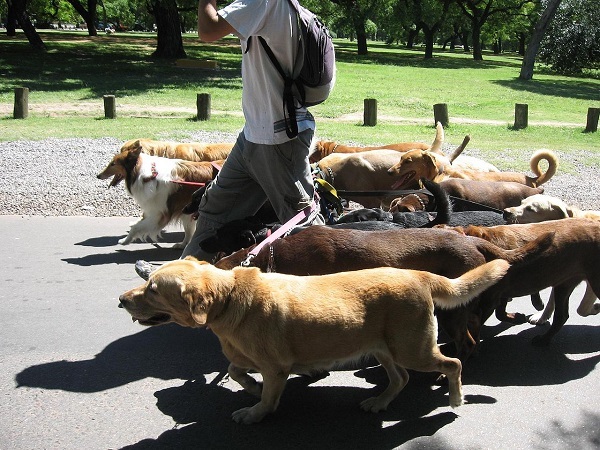 Some people pick up night shifts at places like UPS, while others walk dogs or babysit. The possibilities are nearly endless, leaving it up to you to figure out what you would be good at and what can fit around your schedule. Picking up more work can be exhausting when you mix it into your daily routine. Make sure to have a steady supply of coffee or a nootropic handy. You can read more here if you haven’t heard about nootropics yet. A steady stream of extra income can help pay down your debts faster, but it also makes increasing those debts tempting. If credit card bills or other debts are piling up, it’s important to have a solid plan of action to make sure your side hustle is as effective as you would like it to be. There are all sorts of helpful tools out there that can make eliminating your debt less of a burden. You can learn more here about what a debt relief agency can do for you, but it’s time to dive into what side hustles are out there. These are just a few ideas that have proven themselves lucrative for families in need of relief from a tight budget. Hopefully they get your gears turning and help you find something that will work for you. First up is Etsy, which is perfect for anyone who has a creative knack for making handmade items. For instance, some Etsy sellers knit beanies and sweaters that sell for anywhere from $20 to $50. If you have a hobby of creating something, sell it. Alternatively, you could sell things you no longer need (like clothes your kids have outgrown) on sites like Ebay. A garage sale is great, but having your things available 24/7 online gives them a much better chance to sell. If you’re looking for something you can do while watching TV before bed, then sign up for a survey site. It’s free, and can help you make an extra $100 a month depending on how fast you can complete them. It might not be much, but every dollar counts. Let’s say you’re passionate about gardening, turn that passion into a blog by writing about how to grow the best fruits and vegetables. Then, all you have to do is sign up for affiliate programs and feature products on your site. Anytime someone clicks through the affiliate link and buys a product, you make a small percentage of the profit. Of course, there is always driving for a company like Uber as well as hundreds of other ways to make extra money on the side. Best of luck! When you have a family to care for, saving money is of utmost importance. There have been a few times in the last few years when we needed an item or needed something replaced, and by simply taking a few minutes to ask about, or search out, discounts or replacements, we have literally saved upwards of thousands of dollars. Both my husband and I wear glasses. I also wear contacts and over the last few years, my preferred method is to order both glasses and contacts online. We both have our eyes examined every 12-24 months with an optometrist, get a copy of our prescriptions and order our frames/lenses and contacts from the comfort of our home. Ordering our glasses online alone saves us a ton of money. I don’t think I have ever paid less than $150 for glasses and lenses at with an optician and the most I’ve paid online was maybe $50. I have paid as little as $9.95. It is also significantly cheaper to order my contacts online. I recently needed to refill my contact prescription and though my contacts were still cheap, the site wanted to charge me an additional $13 in shipping and taxes. By spending a few minutes doing a quick Google search for a promo code, I was able to save $10 on shipping. I don’t know how many people would think to do this but when I order or book anything online it’s something that usually pays off spending the time to search or call. During my first pregnancy, I noticed how increasingly uncomfortable our bed was becoming. I assumed it was the pregnancy but it wasn’t until I was home from the hospital and realized the mattress itself was actually warped. Since the bed was only five years old I decided to call the store we bought it from to see if they could offer any insight. As uncomfortable as the bed was, buying a new one on my maternity leave budget was not an option. I was happy to find out my phone call paid off. They would replace it no questions asked. I simply had to snap a few pictures for the warranty process and they cut us a cheque to buy a new bed the very next day. Not only did we get a brand new bed almost 50% off, our new bed was cheaper than our old one and we ended up with a little extra cash in hand. If you’re unsure it doesn’t hurt to ask. One of our luxuries is paying for cable. We go back and forth about canceling it but in the end, we always end up keeping it. It’s something we all enjoy and especially with me going on another maternity leave, I wanted to keep it but that doesn’t mean I like paying full price for anything. I made another simple phone call and after talking to a few people was able to save over $50 per month off our bundle package (cable and internet). $600 per year is a significant savings! My experience with most of my friends and family is that they’re all too quick to just deal with something before asking any questions. They rarely negotiate bills, replace before seeing if something can be fixed, and in general aren’t comfortable asking questions about money. I have experienced though, many times over that by simply asking a few questions you can save a sizeable amount of money. How often do you question your bills or ask for discounts? Do you know how much YouTubers earn? If you dream of staying home with your kids and want to work from home, then it’s likely your finances will make a significant change. 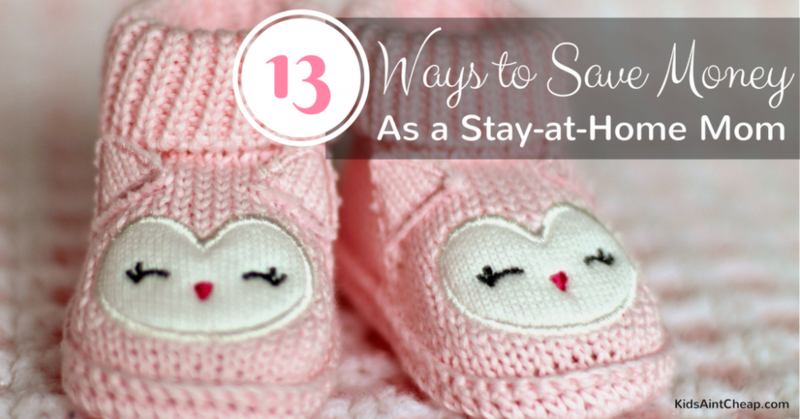 That’s only natural, but planning ahead as you search for stay-at-home mom jobs online can be crucial to a successful transition. I made that switch in 2015, launching my own part-time freelance writing business. I have two young children under my care and work 12 to 15 hours a week earning $1,500 to $2,500 per month. None of this just happened, so the last thing you’ll hear from me is that it’ll be easy. But if your goal is to stay home, and your whole family is willing to put in the sacrifices and commitment, then this dream can become a reality. 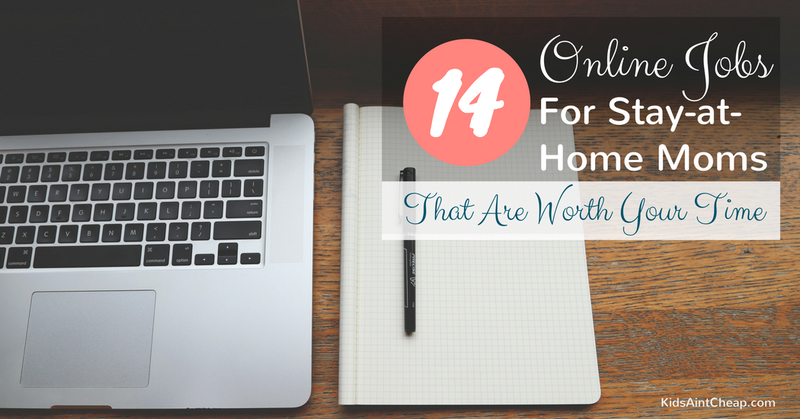 I write in the personal finance and work-at-home mom niches multiple times each week, so I’ve got an ongoing list of places that pay you to work at home. 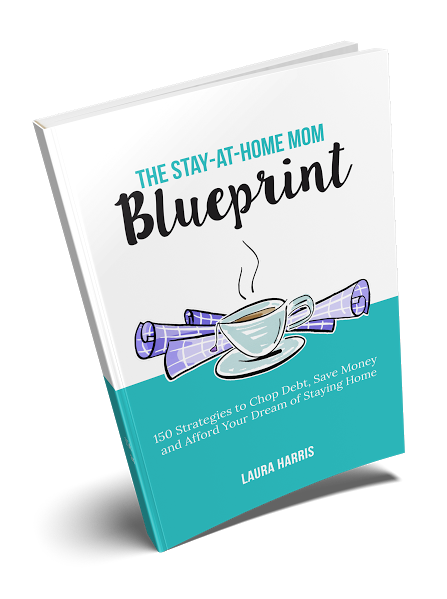 You’re likely tired of hearing bloggers promise quick six-figure success as a work-at-home mom because that’s simply not the norm. I’m also not going to talk about taking surveys because those require large quantities of time and typically generate a few gift cards each month. You may need to start with something in your field of interest that doesn’t generate the ultimate income you’d like. Just getting your foot in the door and starting up that experience is so important. What can you earn? According to Payscale.com, virtual assistants earn anywhere from $10 to $28 per hour. Your hours are very flexible and the work is remote, so you can conduct all of your business from the comfort of your home. Social Media Manager – Average annual salary according to Payscale.com: $47,472. Graphic Designer – Average annual salary according to Payscale.com: $41,764. Got a gift with words? 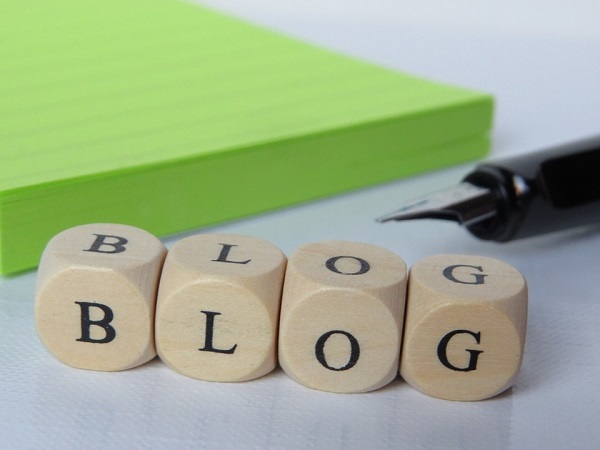 Hundreds of sites hire writers to create relatable and informative content for their blogs. 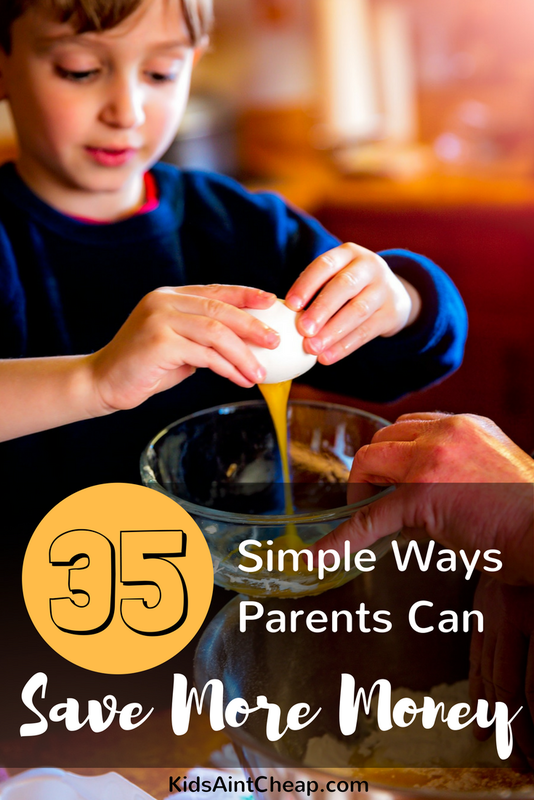 For example, here are 28 parenting magazines and blogs that pay contributors. If you’re a mom, then take a look at what’s being published on those sites and see if something inspires you to tell your own story. What can you earn? When I started my freelance writing business in 2015, I earned peanuts while I learned the ropes. That changed as my skills and quality of writing improved. According to Payscale.com, most writers earn $10 to $58 per hour. I speak from experience when I say that pay scale is totally accurate. Blogger – You won’t likely generate an income with your blog right away. But some very profitable ways to monetize are: Ads, affiliate sales, sponsored posts, and selling your own products. There several good instructions for how to get started – one good site to read is here. One of the most profitable affiliate niches is in online trading, you can easily become an affiliate by visiting a broker’s site like this one. Do you have a specific skill you can teach to others, like how to sing? Perhaps you’d like to educate others in your area of work experience like how to file your taxes, become a photographer, or give a speech. For example, one of my daughter’s favorite things to do is draw. When she was three and couldn’t draw more than a stick figure, we found a YouTube channel called “Art for Kids Hub” where easy-to-follow drawing tutorials are published every day. By the end of my daughter’s first lesson, she’d drawn her very first robot. Since then, she’s filled a notebook, cover to cover, with drawings from this YouTube channel. What can you earn? There is no definitive wage for educational videos. It’s all about creating your brand and giving your audience fantastic content every time. For example, Art for Kids Hub has more than 600,000 subscribers and receives millions of views on its tutorials. YouTube pays ad revenue per 1,000 clicks. Some YouTube educators make millions with their channels. Others break even. It’s all about getting eyes on your videos. Create a course – Selling a course on your website or Udemy.com can become a great passive income. Some courses are $10 and some are in the hundreds. Become a coach – Teach people one-on-one in your field of expertise. For example, life coaches can earn anywhere from $11 to $120 per hour according to Payscale.com. What can you earn? The income scale is difficult to measure due to the vast array of business possibilities. Here is one company that earns $70,000 per month selling on Etsy. You’ll need to know how much time it takes to create each product and to price them accordingly. Online marketing plays a huge role here, too. It’s likely a competitive market. Online pickers are getting better and better at finding hidden gems in garage sales, on eBay, and on social media. If you can spruce up a worn down cabinet or reupholster a chair, you may be able to upsell those items for a nice profit. What can you earn? One woman I interviewed said she bought some old clay bowls in a Facebook buy, sell, and trade group. She purchased them for $0.50 to $1, then cleaned them up and added a fresh coat of paint. They sold for $15 to $20 each. If there is a product you believe in and want to become a consultant from home, then online is the ideal marketplace for you. Products like LuLaRoe, Norwex, or Young Living sell best through the power of word of mouth. Where is everybody talking these days? Facebook. One word of caution: This is a heavily saturated marketplace. Don’t annoy your friends. If you believe in your product, then get out there and talk your heart out, but do so in a tasteful and non-aggressive way when it’s very likely your friends have been “pitched to” by others from the same company before. What can you earn? Each company will tell you the earning potential for contributors. That information is not disclosed online. There is typically an upfront investment to acquire the merchandise, then a set timeframe in which you need to sell a certain amount of product. Bonuses may be issued if you exceed these goals. 1. 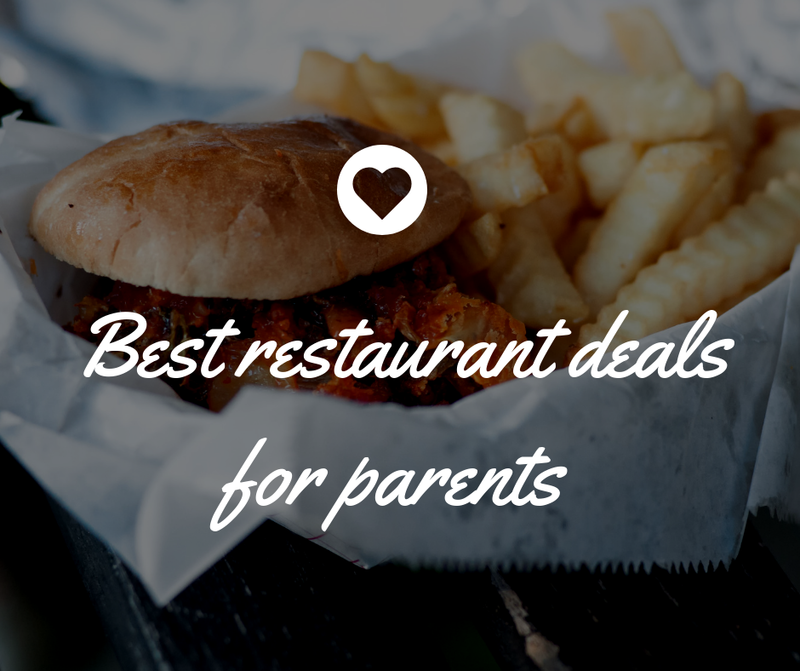 Find like-minded stay-at-home moms in the same fields of interest. Getting real-life feedback on what these jobs are like is crucial to understanding how you’ll build your business. For example, if you want to blog, join blogging groups on Facebook. If you want to sell LuLaRoe, pick a consultant’s brain. Follow websites or social media celebrities that talk about the topic you’re interested in. 2. Financially prepare for this transition. The #1 reason I was able to launch an at-home business was because of the financial steps my husband and I took before my business launched. How could I run a business when we couldn’t run our budget? How could I quit my full-time job while I spent the time it took to develop my career at home when we owed thousands of dollars in debt? Our very imperfect journey had many ups and downs, but we overcame the lion’s share of those financial hurdles. Today, we are debt-free minus the mortgage and comfortably live on my husband’s modest income while we use mine to save for emergencies, traveling, and paying extra on the house. Your Turn: If you could work from home doing something you enjoy, what would it be? Share with us below!